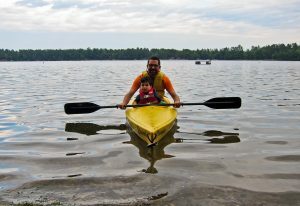 The Kayaking Near Me team loves kayaking because kayaking is so easy to pick-up and can truly be enjoyed anyone. Kids who are 5 years old can have just as much fun as the Grandparents while out on the water! 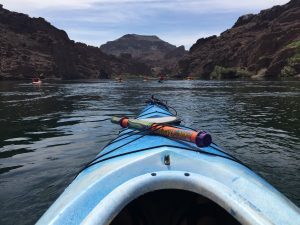 Our guide below serves to also highlight one of other favorite things about kayaking: every single state in the US has tons of places you can go kayaking! 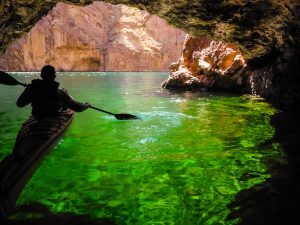 If there’s water, you can kayak in most small ponds, rivers, streams and, of course, the Pacific and Atlantic oceans. The US and Canada have so much to offer in every state: check out our guides for each state below. Colorado kayaking has it all: adventure, relaxed lake spots & so much more. Highly varied options include backwoods lakes and calm saltwater marshes: Maryland has something to offer everyone. Fast-moving rivers and calm lakes dot the hills of Kentucky. 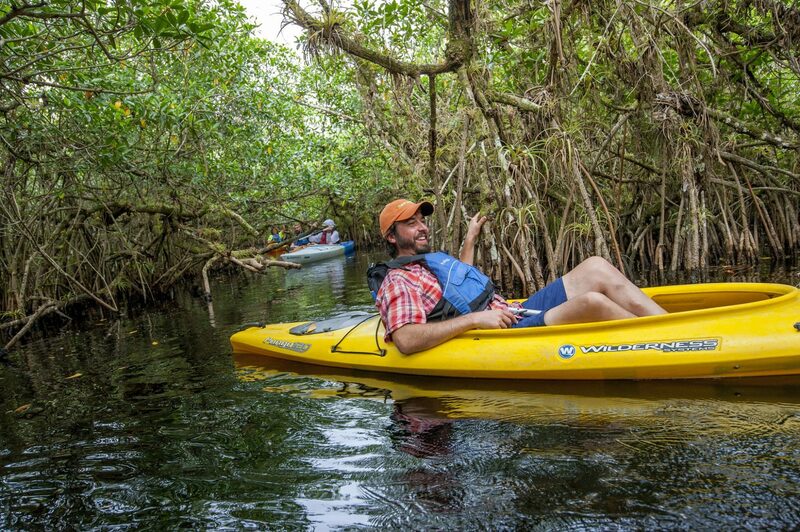 Explore these calm and untouched waters by kayak. 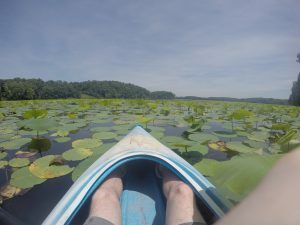 Ohio is filled with amazing lakes, rivers and other ponds that you can explore by kayak. 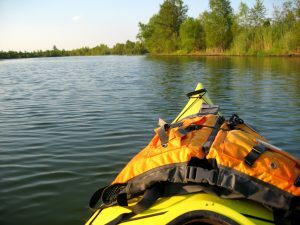 See where you can launch and be outside in Ohio on the water. 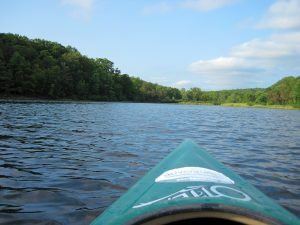 Wisconsin offers truly unique kayaking spots! 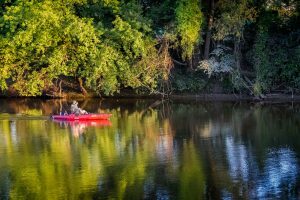 A mecca for kayak fishing experts as well as calm-water paddlers. 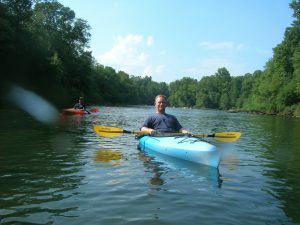 Explore either saltwater or freshwater in the waters of Georgia. Truly amazing rivers, fishing landings and so much more. The best state for kayaking? We think so: check out the clear blue waters in sunny Florida. 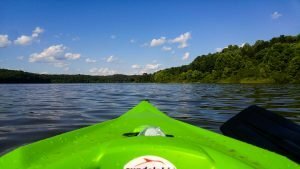 Indiana offers truly unique lakes and rivers that you'll fall in love with by kayak. 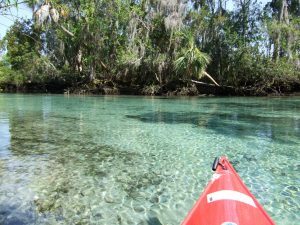 We’re always adding more states to our kayaking guide! Signup to be alerted when we add your state.